"to promote the art and science of tunnelling through creativity"
"Exchange knowledge and techniques on roads and transportation"
To educate and inform other bodies in matters related to tunnel design, operational usage and maintenance with the intention of utilising technological advances to improve standards still further. To act as a learned society encompassing all the professional expertise of industry specialists. Support and act as point of reference for, future further development of National and international design, maintenance and operational standards. Support the needs of the road tunnel operations community by establishing recommended standards, and the means of validating staff competency, via a Level 3 Diploma in Road Tunnel Operations. 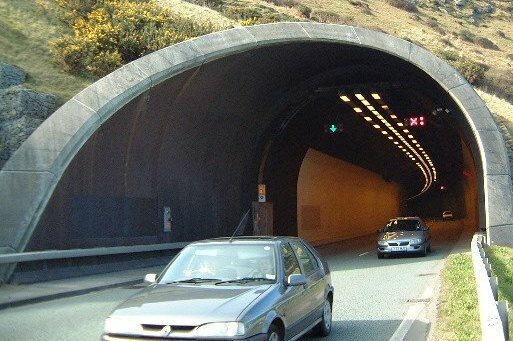 The aim of the Association is to ensure Road Tunnels in the UK and Eire continue to maintain their position amongst the safest in the world.